Applying to university? Stuck with writing your personal statement? 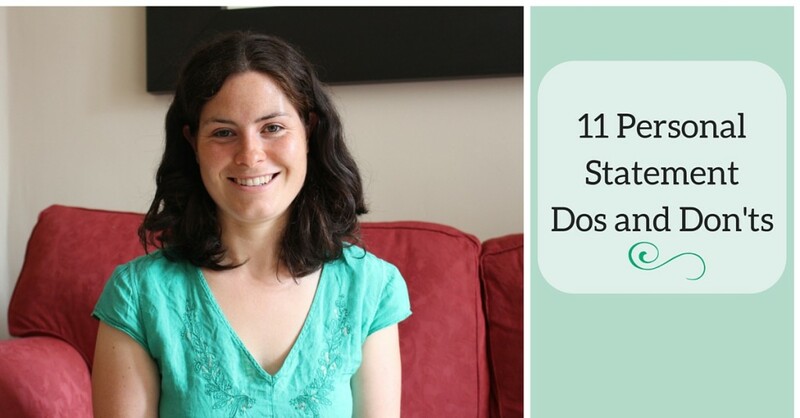 Get my free download '11 Personal Statement Dos and Don'ts'. Sound good? Then pop you name and email in the box below and it'll be yours in a jiffy.